Two models of low voltage lights offered, the non IP rated with push button On / Off switch or the IP65 bulk head version without On / Off switch. 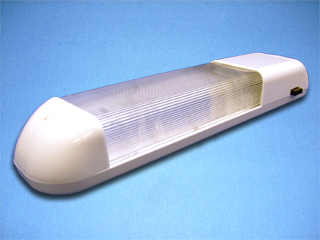 Replacement tubes available from stock. 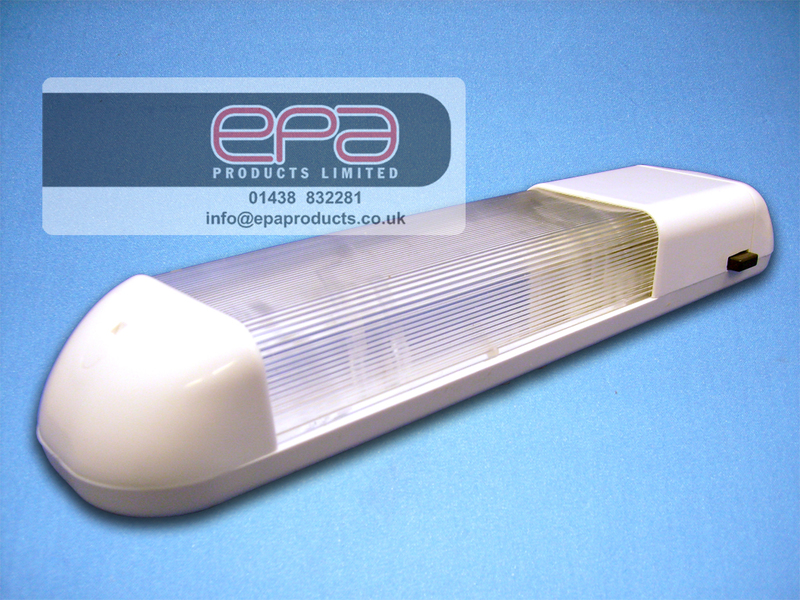 To help control your low voltage lighting system EPA Products Ltd can offer from stock 12VDC & 24VDC 24 Hour Time Clocks.